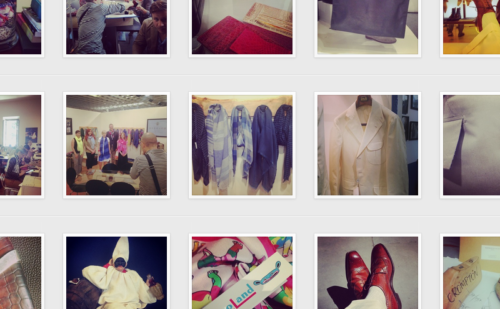 You can follow the discussion on Pitti on Instagram by entering your email address in the box below. You will then receive an email every time a new comment is added. These will also contain a link to a page where you can stop the alerts, and remove all of your related data from the site. What is your opinion about posting your outfits on forums like styleforum or askandy….? I think you should believe in your own taste but I also feel it is important to receive critique about your outfit in order to improve and correct your mistakes, but sometime I feel users judgments are too harsh..
where are nigels glasses from?? Sorry yes. the black pair?